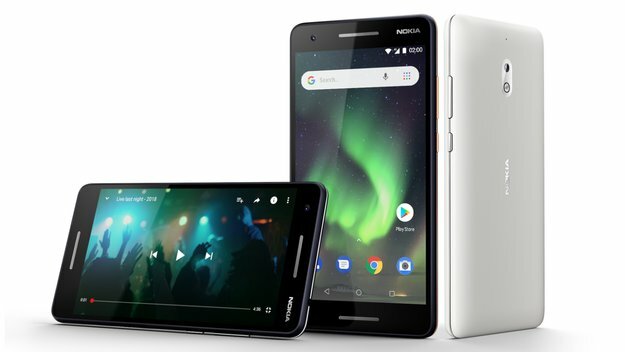 At the MWC 2017 Barcelona ago, HMD Global “turn” back various Nokia mobile phones. 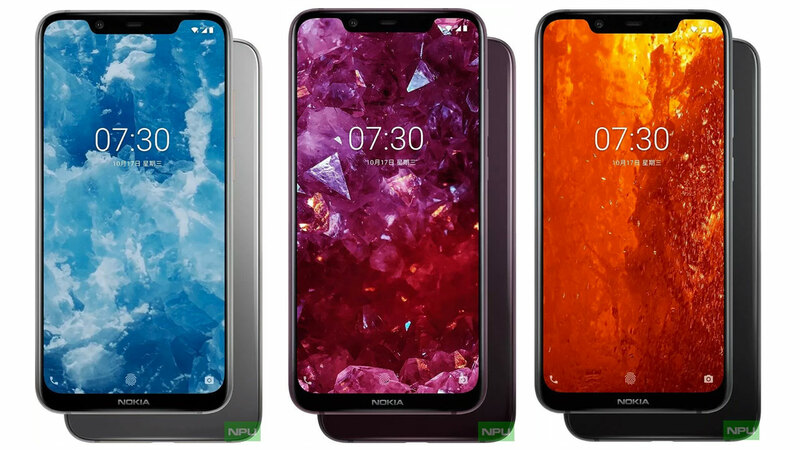 For the smartphone operating system Android, the vendor introduced the Nokia 6 Nokia 5, and Nokia 3. As for feature phones, Global HMD bring the legendary Nokia 3310 mobile phone. Nokia 3310 has been reincarnated into something newer and has a colorful design. Some aspects of the old design of the Nokia 3310 is still applied in this new feature phone, but there are also changes in design and features that make it look new. Nokia 3310 is priced at 49 euros, or about 700 thousand. 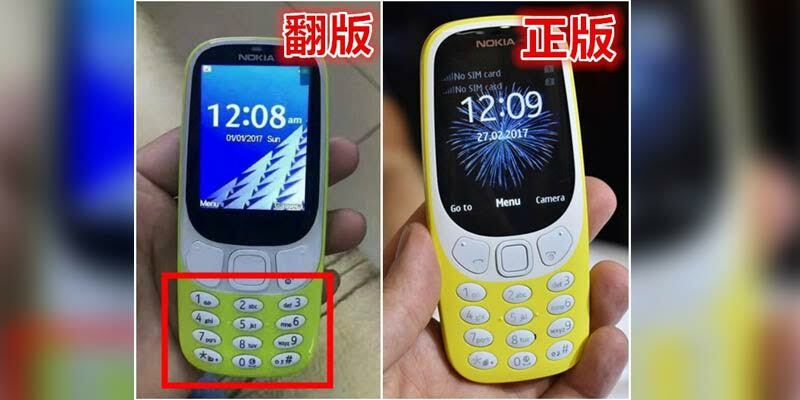 Unfortunately recently has appeared Nokia 3310 fake in China so you have to be vigilant if you want to buy a feature phone legacy. Feature fake phone is made very similar to the original Nokia 3310 sehigga him to pass to the market. Even so, these fake products we can recognize easily because it has perbedaang with the original. The major difference lies in the homescreen, where you can see the outline view is different. On phones false, the menu button is on the left, instead of in the middle. While the Go To button disappears. For the quality of the screen is too low and has a different font types. Furthermore, other differences are on the keypad showing key buttons are smaller and covered with black ink. While the original Nokia 3310 has a larger key buttons and a silver coated. Fake body has yellow paint that is more dull than the original. Perhaps AKN color difference is not too visible for those who have difficulty in distinguishing colors, but other differences mentioned above will be helpful in distinguishing genuine and fake. You should be careful in buying because of false does not have an official guarantee and certainly below the standard SAR value.